Alfred “Al” Miron died suddenly on November 19 at home from an apparent heart attack. Al was born on October 13, 1942 to parents Marcel and Clara (Belland) Miron in Hugo, Minnesota. He married Joan Boege on November 28, 1964 in Minneapolis, Minnesota. Al was the second of 9 children and learned how to work hard on the family dairy farm. Al graduated from Forest Lake High School in Forest Lake, Minnesota in 1960. Recognizing the importance of education, Al went on to earn his Ph. D in Nutrition from the University of Minnesota in 1969. After farming for a short time in Hugo, Al accepted a position as an animal nutritionist and had a long career with CHS and Land O’ Lakes Feeds, retiring in 2009. Along with his professional work Al continued to grow his farming operation raising corn and soybeans. His career allowed him to travel to every state except Alaska and after retirement his consulting work expanded his travel to 23 countries. He made a number of trips to Ukraine and also hosted tour groups from that country. 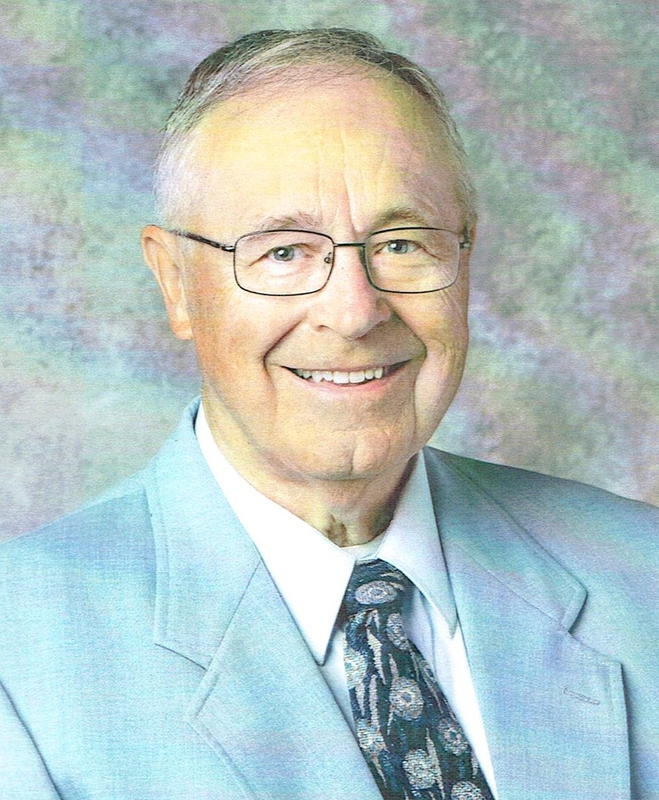 Al was a founding board member of the South Dakota Soil Health Coalition, on the boards for the Southeast Research Farm and the South Dakota Corn Utilization Council. He was a volunteer with the South Dakota Voices for Soil Health, the American Society of Animal Science and was instrumental in helping the NRCS implement the South Dakota Soil Health Mentor program. Al was named the SDSU Eminent Farmer in 2016. He was deeply interested in conservation, no till farming practices and soil health. He valued and enjoyed his collaboration with his SDSU colleagues, and his friendship with Dale and Lois Devish. Al was a long time parishioner at Cathedral of St. Joseph and volunteered as a commentator/lector. Jack of all trades and master of many he used his education to serve and used his practical mind to be our master problem solver. He will be dearly missed. Survivors include his wife of 52 years and his children: David, James, former daughter-in-law Stacy Miron and Jennifer Puetz (Steve); grandchildren: Dustin Miron and Austin Puetz. He is also survived by brothers: Joe (Cheryl) of Grey Eagle, Minnesota, George (Pat), John (Judy), Fran (Mary Ann), Gerard (Shelly) of Hugo, Minnesota, Raymond (Margaret) of Princeton, Minnesota; and sister: Theresa Koenig (Bob) of Belle Plaine, Minnesota. He was preceded in death by his parents Marcel and Clara Belland Miron and sister Agnes Orthaus. Visitation will be held in the Cathedral of St. Joseph at 5:30 PM Sunday November 26 and a Scripture Vigil starting at 7:00 PM. Mass of Christian Burial will be on Monday, November 27 at 10:00 AM at the Cathedral of St. Joseph, Sioux Falls, South Dakota. Memorials may be directed to Sioux Falls Catholic Schools scholarships and the Alfred and Joan Miron Endowment Fund for financial support for funeral lunches and elder care ministry.